The last guest post by Amanda (Office Manager and sister) went down so well we thought we'd try another one. This time I've given her a list of sewing tools to see if she could guess what they were and what they are used for! Well, I know that shears are a cutting tool, like scissors. I'm not sure why there are called "pinking". Do they turn fabric pink as you cut? Samantha's explanation: Half right. Pinking shears are scissors which have a zig-zagged edge. The verb "to pink" means to finish at the edge with a scalloped, notched or other ornamental pattern" and originates from the late 13th Century. Amanda's reaction: They look brutal! More like a crocodile though - time for a name change to Crocodile Shears? Being a Classics geek I should be able to get this one. Ok, so Hera was queen of the Greek gods, wife to Zeus, goddess of family and marriage. Her parents were Rhea and Kronos. Her sacred animals were the cow, lion and peacock. I think I've got it. The most important way to protect family and marriage when you're obsessed with sewing is by not getting caught up in what you're doing and losing track of time, so a Hera Marker is a type of timepiece, like an egg clock, but in the shape of a miniature sewing machine? Samantha's explanation: Points given for the history lesson, but it's not right! A Hera tool is used for making creases and marking lines which leave no permanent visual mark. Amanda's reaction: It's very nifty but I was far off the "mark"! This is one I think I know - you use it with a cutting mat and it's a sharp, round blade that you use for cutting. I think it looks like a small pizza cutting wheel. I expect it's used so you can go around curves? Samantha's explanation: Pretty good! 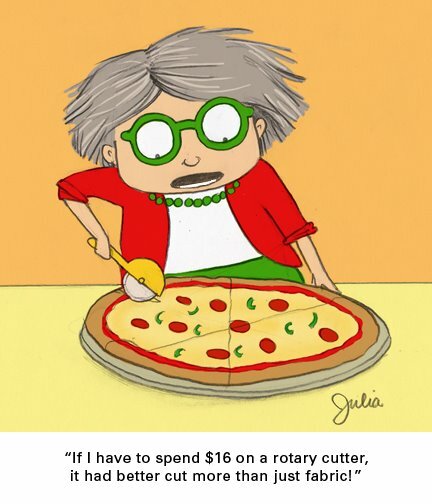 Although it should NOT be used for cutting pizza, at any time, you're spot on. It's great for cutting straight lines too with a ruler, really quick! I have absolutely no idea. Chaco...it sounds Spanish and the closest word to it I know is Chico, from Chico Time. Liner - obviously not a cruise ship. Maybe the lining material in a bag? Yes, my guess is that Chaco Liner is either a specific method or type of lining material used in bag making! Samantha's explanation: Yeah, maybe not... Although I'm sure us bag makers would enjoy a bag making cruise! 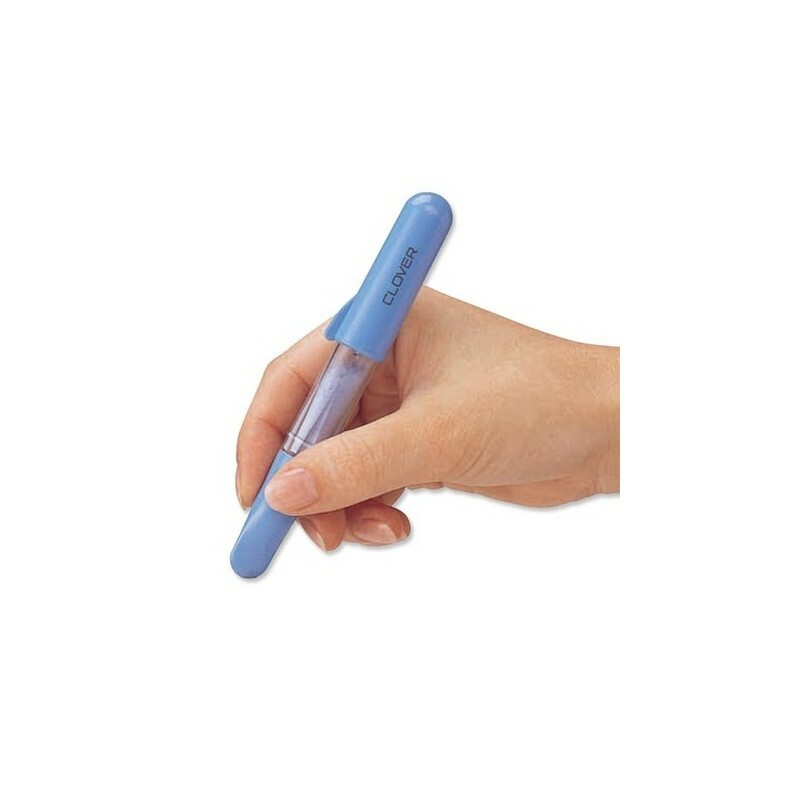 A Chaco Liner is a chalk pen used for marking straight lines and curves. I know what an awl is! It's a pointy thing, with a rounded handle! I don't know what its use is in bag making - making holes for eyelets? Stabbing errant spouses who ask why you forgot to go to work today? Samantha's explanation: Very, very nearly! 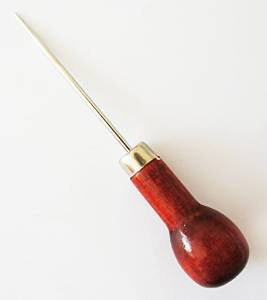 An awl is a tool used for making or enlarging holes, as well as for sewing with heavy materials. 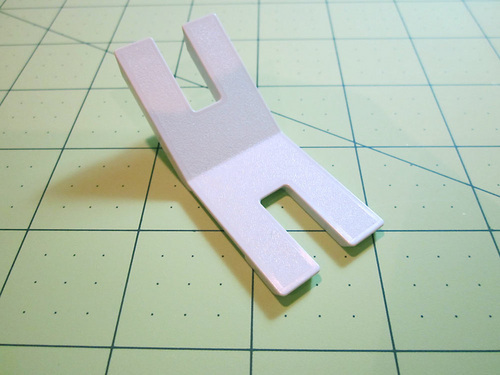 You can use it to make guide holes for rivets, or for helping to encourage thick seams through the machine. Amanda's reaction: I did awl-right with that one! So it either has a cape or superhero powers? Logically, I expect that it has power and not a cape. Is it ultra sticky? Does it make a cup of tea for you whilst you are busy sewing? Oh I know! If you accidentally mess up your fabric - bad sewing or misplaced cut or pin hole - you put a piece of Wonder Tape over the damage and it morphs into the right texture and colour so that the damage becomes invisible? Samantha's explanation: I wouldn't mind some of your wonder tape.... But this kind is the tape that you can use to baste things in place so that they don't shift when you're sewing, like zips. Good tape won't gum up the needles, and washes away. 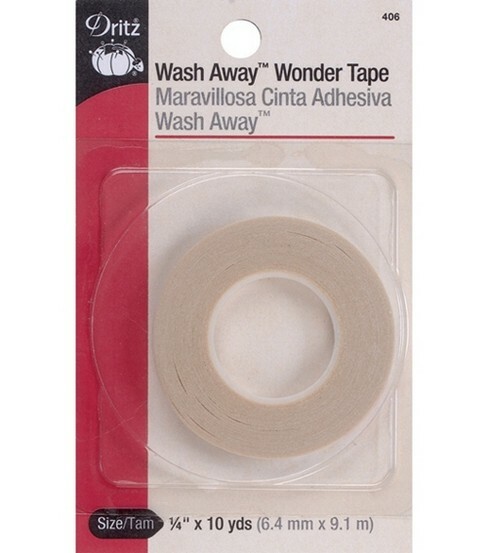 Amanda's reaction: Wow, that really is Wonder Tape! Given how rude Samantha can be I'm not sure I want to know what this is! Why would you need a jumper to make bags? 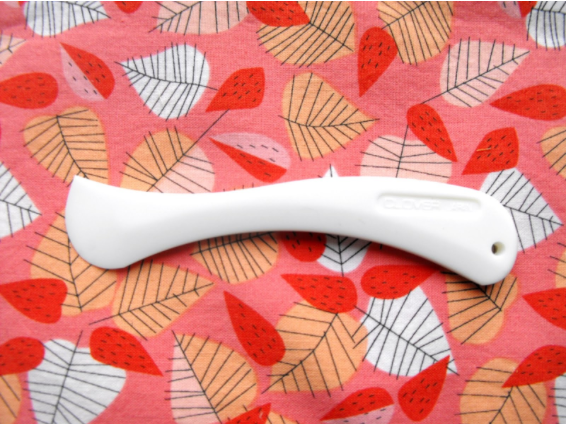 My immediate thought is Quasimodo...Is it a tool you use with your sewing machine in order to sew over uneven fabric, for example when adding handles to your bags? Samantha's explanation: Yes! Woo! You're right! 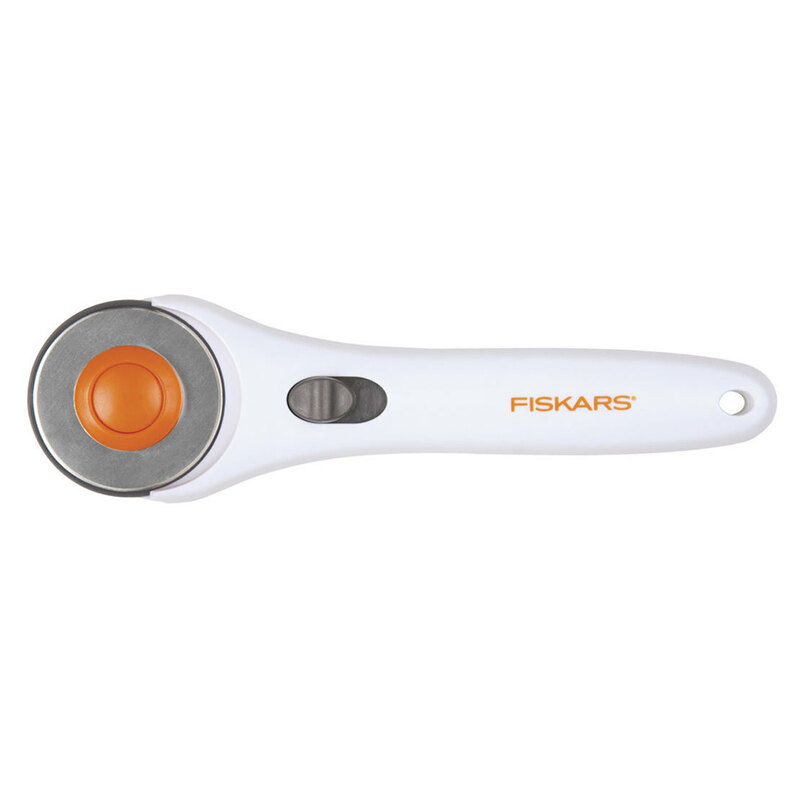 Allows a sewing machine foot to pass over the hump of a seam and stay horizontal to give more consistent and even stitching. Amanda's reaction: :o Wow! I can't believe I was on the right lines! Seams too good to be true!